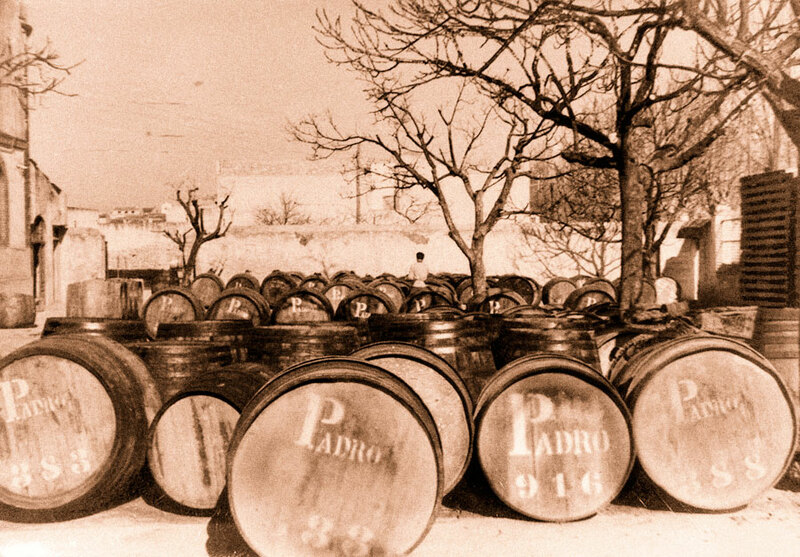 The wine-making origins of the Padró family and VINS PADRÓ date back to the year 1886 and to the village of Bràfim (Tarragona), which was, at the time a busy agricultural hub with around 400 inhabitants. 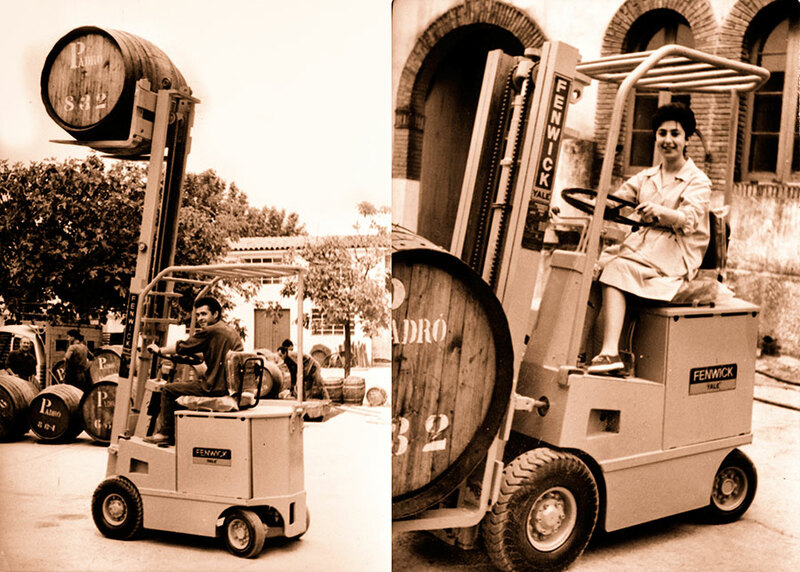 The very first sales were of wines and liqueur wines loaded onto carts in large but basic barrels and sold directly from there by the first generation of wine-making Padros: Daniel Padró Porta (1846-1890) and his wife Rosa Valldosera. 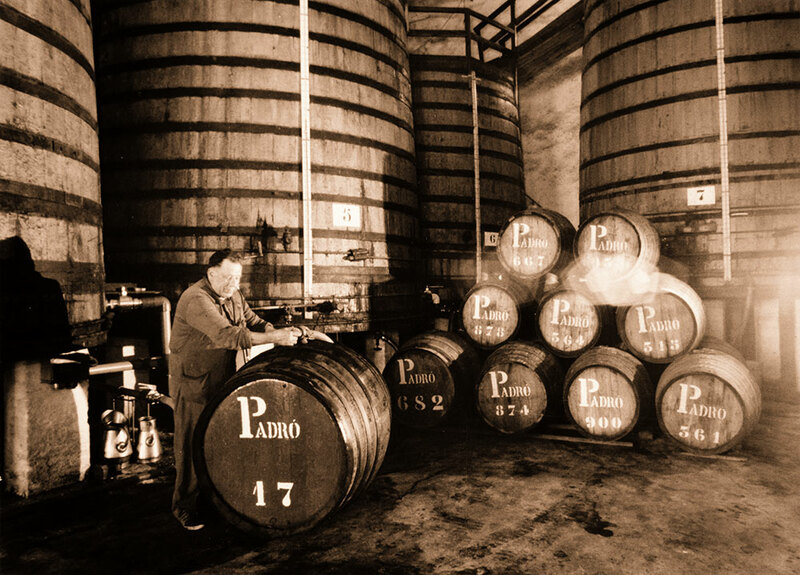 At the time, they ran a fairly humble establishment with just one press and a small amount of distillery equipment for making spirits and anise liqueurs. 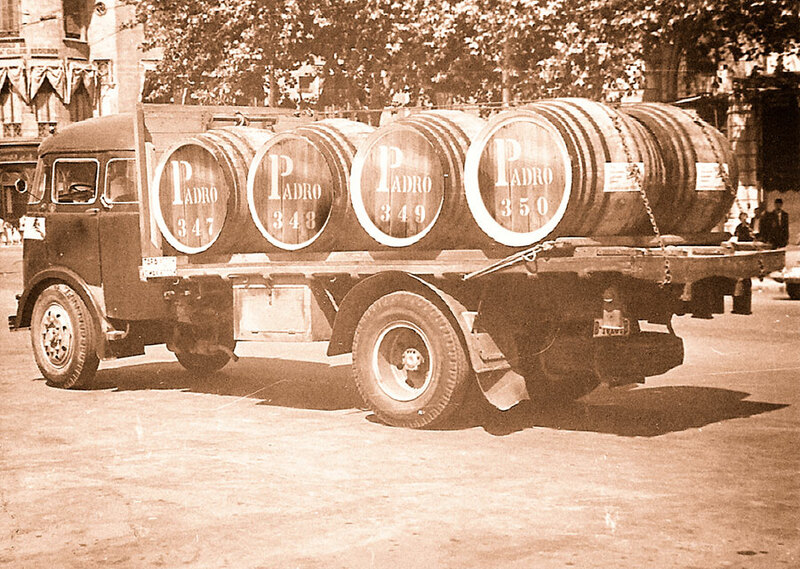 The second generation Daniel (1875-1953) and Juan (1878-1966) Padró Valldosera, joined the business at a young age, in the absence of their father and it was these two brothers who gave VINS PADRO’s industrial activity a real entrepreneurial push. 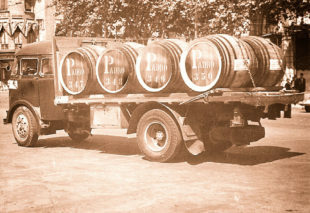 They moved the distillery to larger premises – at the current site of the winery and in 1916, built the first the three main buildings that make up VINS PADRÓ today, adding a further warehouse in 1932. 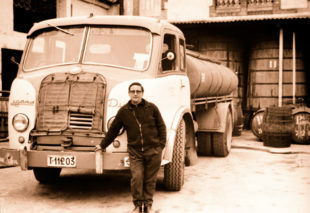 The third generation, the children of these two brothers, Daniel Padró Armengol (1914-2013) and Francisco Padró Busquets (1906-1993), decided to discontinue production of vermouths and other spirits in order to focus on the production of wines and a range of dry and sweet liqueurs. 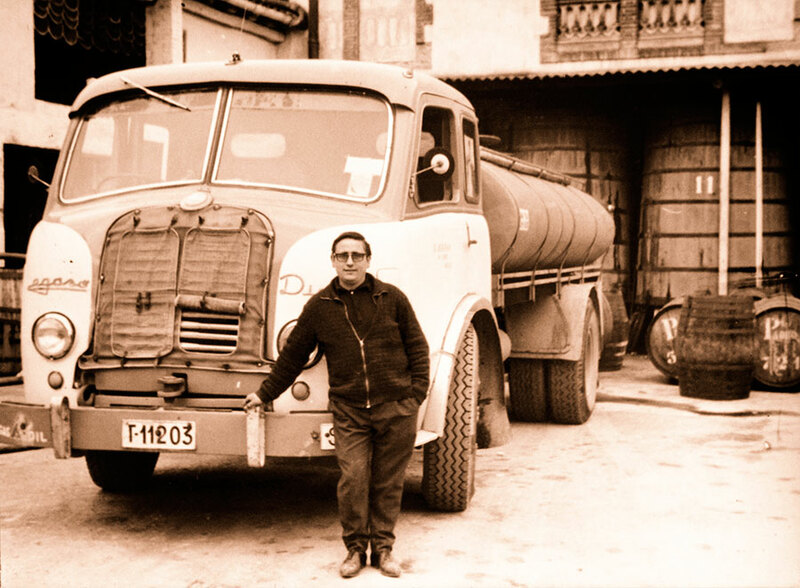 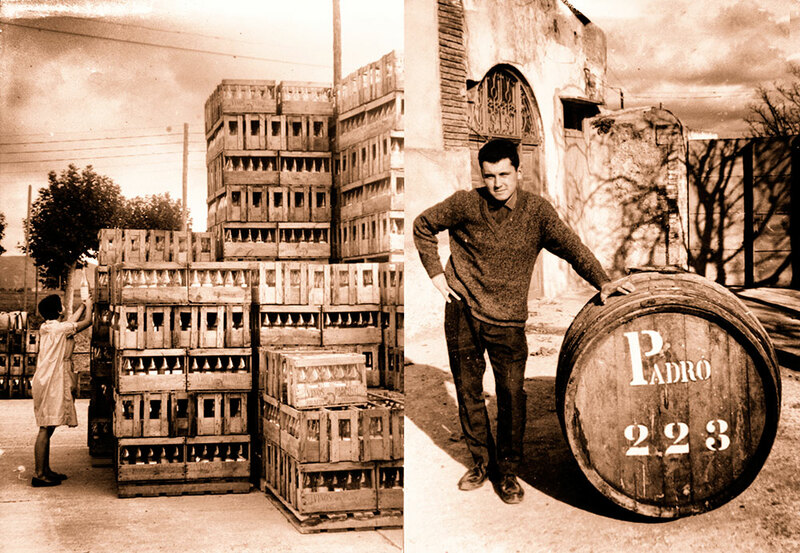 All wines produced at VINS PADRÓ were sold in bulk form until 1960, when the fourth generation, Francisco (1934), Daniel (1936-2008) and Jose María (1943) Padro Armengol began bottling some of their production in glass and also in wooden boxes for the cooperative stores of large companies existing at the time. 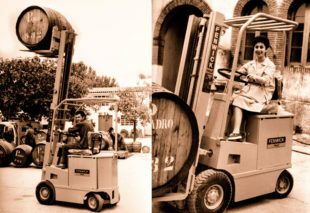 The fifth generation, currently in charge of the winery, are following the same philosophy as their ancestors and producing quality bulk and bottled wine, liqueur wines and vermouths and have taken care to make sure their company keeps up with the times as regards modern wine-making processes and technology (tangential filtration, continuous tartaric stabilization and so on…) at their bottling plant as well as extending the Padró family vineyards and implementing a new grape reception and wine storage facility.